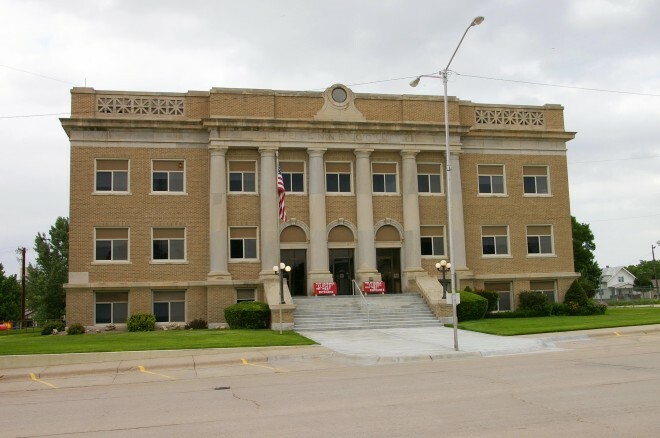 Cheyenne County is named for the Cheyenne Indian tribe, buffalo-hunters who roamed the plains of western Kansas and Nebraska south to the Arkansas River. 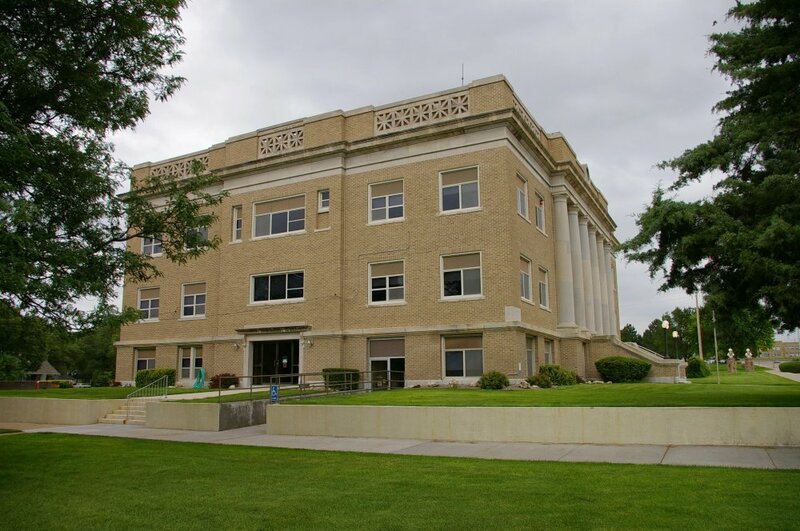 Description: The building faces south and is a four story buff colored brick, limestone and concrete structure. The building has nine bays on the north and south facades and five bays on the east and west facades. The south front has stone steps rising to the entrance which has six large Tuscan columns rising to a header with brick parapet balustrade above. The roof line is flat. 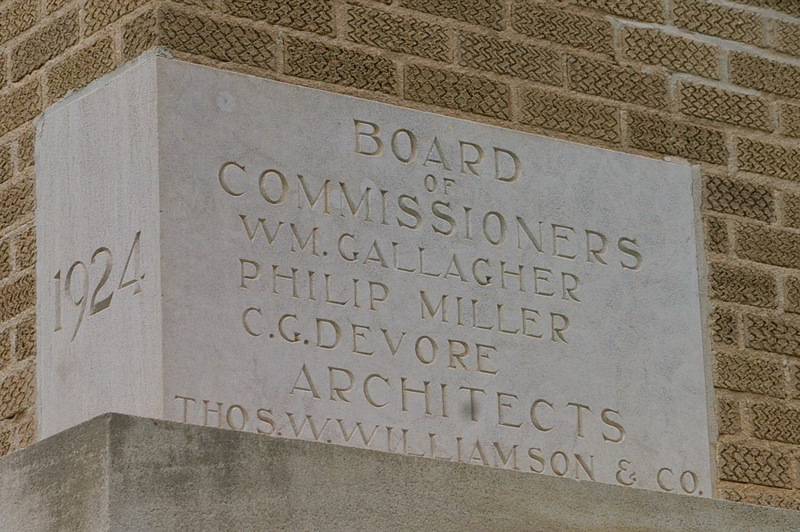 Note: The cost of construction of the courthouse was $163,921. See: The architect, Thomas W Williamson & Company of Topeka, also designed courthouses in Jackson County, Sheridan County and Smith County.